Utah often has skiing weather by Thanksgiving. 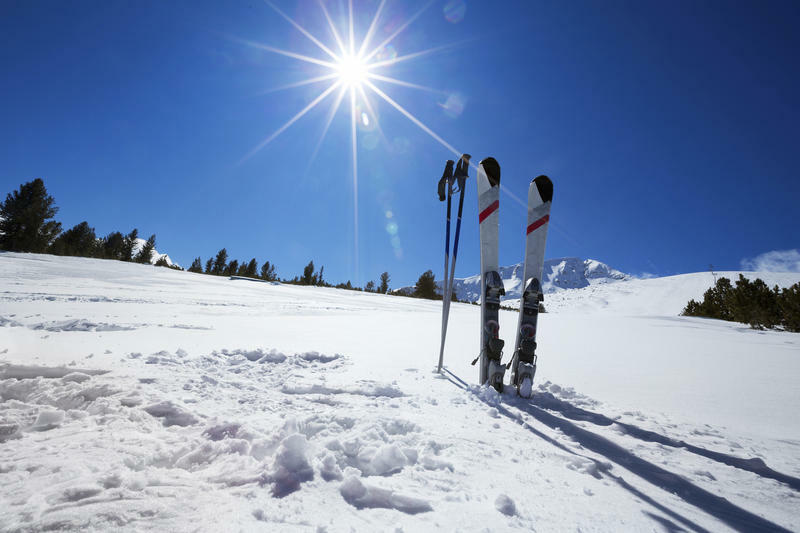 But this year it’s been closer to shorts weather, thanks to unusually high temperatures that dragged on even into the final week of the month. NOTE: This story has been updated from original publish date. 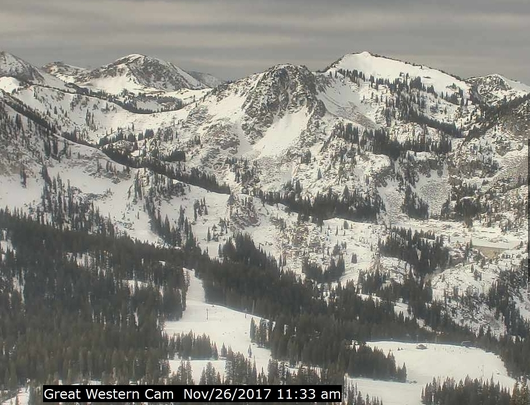 Two Northern Utah Ski Resorts are set to open the day before Thanksgiving according to Ski Utah, the trade group promoting Utah’s ski industry. 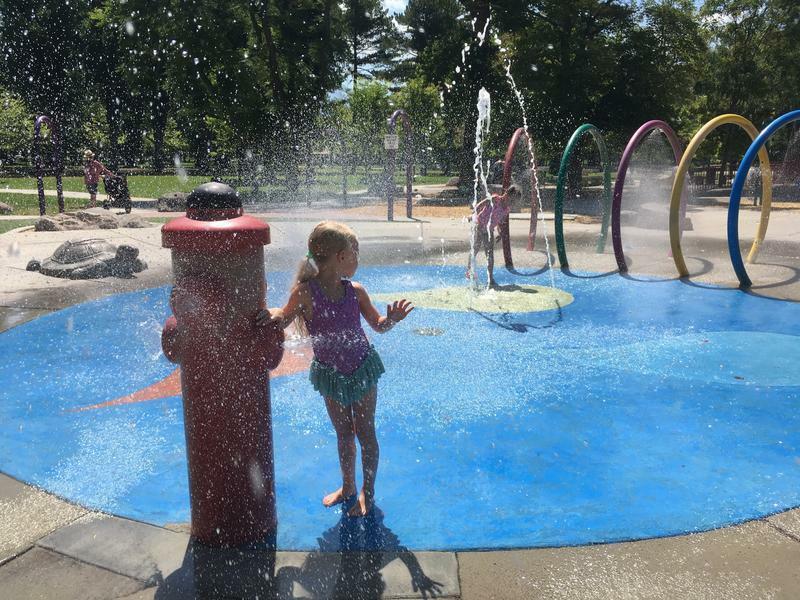 The National Weather Service says Salt Lake City just logged another record-setting summer. 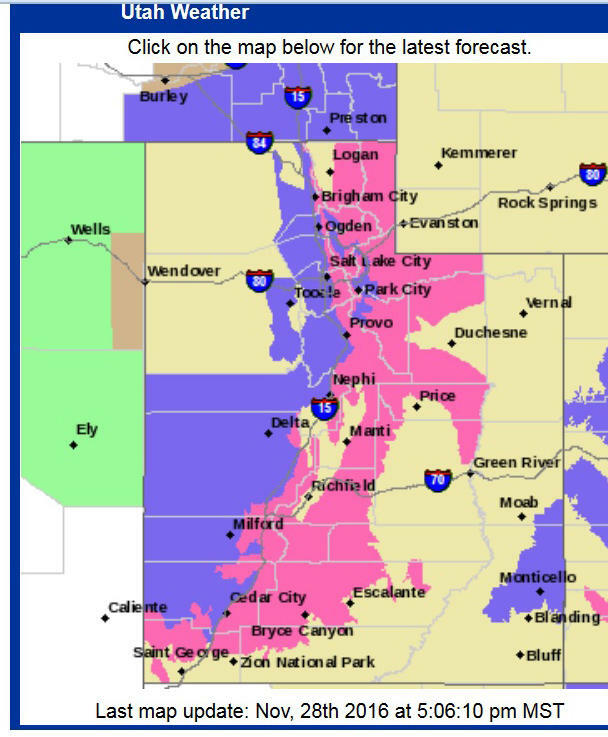 A large winter storm is set to descend on Northern Utah just in time for the holiday weekend. 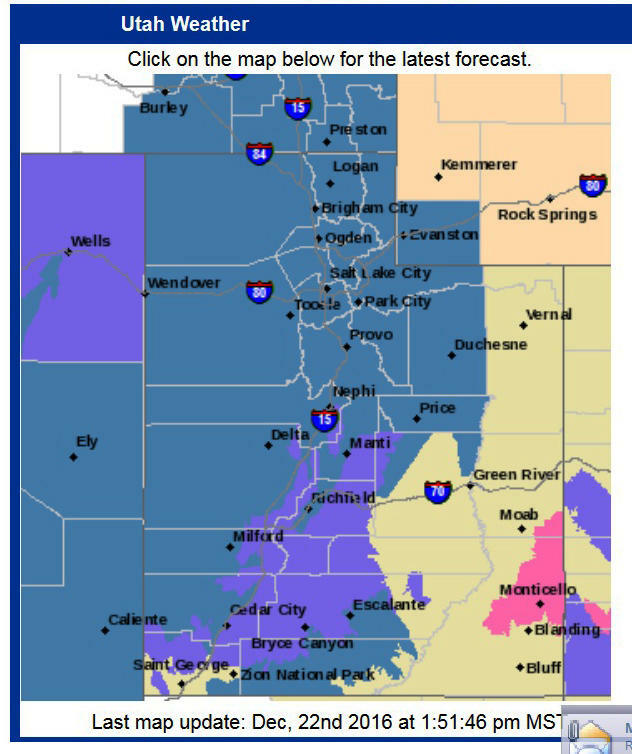 The winter storm across the state is set to exceed forecast snowfall totals, especially in the Wasatch Mountains and western Uintas of northern Utah. Coloradoan David Krimstock is heading out to get a better feel for the trails and prepare for the Park City Point 2 Point mountain bike race. During a couple of practice runs on the dusty mountain tracks, he saw firsthand just how hot and dry Utah’s summer was. The last week of July is normally Utah’s hottest, but the pattern lately stands out. The National Weather Service has reported nine days in a row when temperatures reached 100 degrees or above. That’s one day shy of the longest run ever. 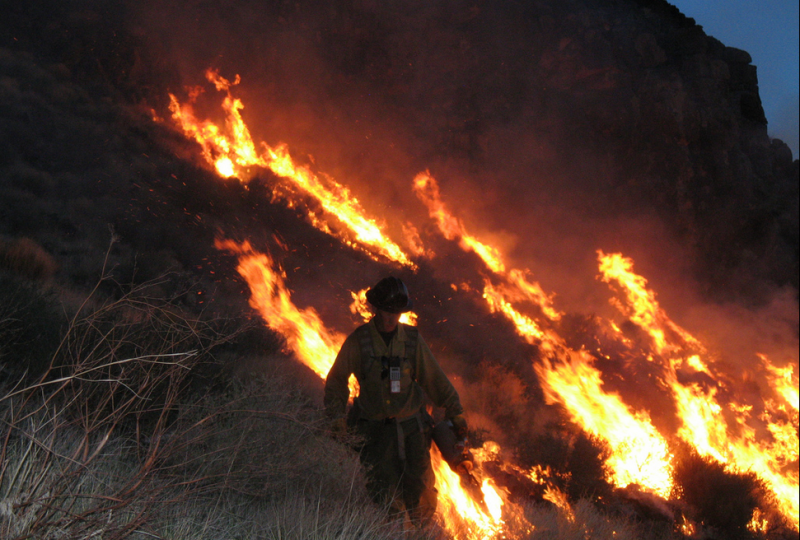 The weather service also reported three weeks straight of temperatures 95 degrees or higher – the all-time longest. This text was updated on 9/18 with the latest death tally. 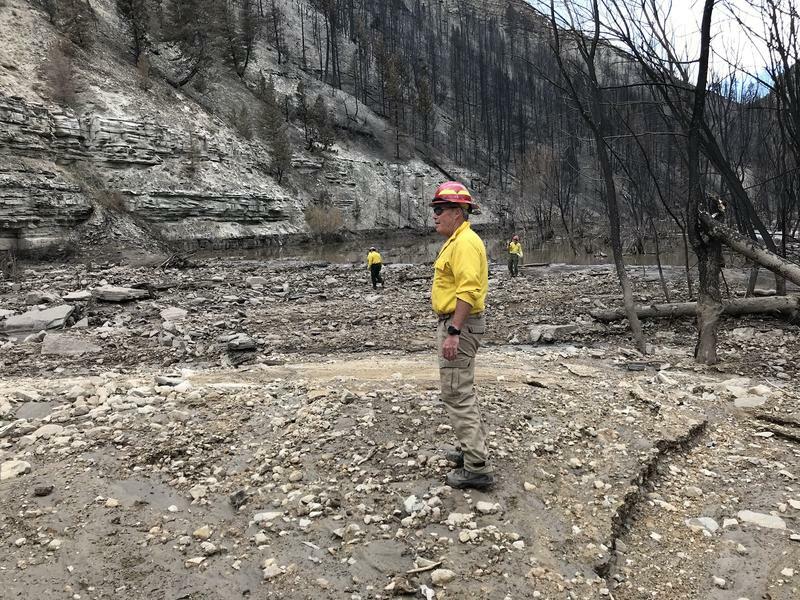 Weather forecasters say the risk of flash floods is fading in southwestern Utah after waves swept 20 people to their deaths on Monday. Meanwhile, forecasters are already looking towards preventing future tragedies. 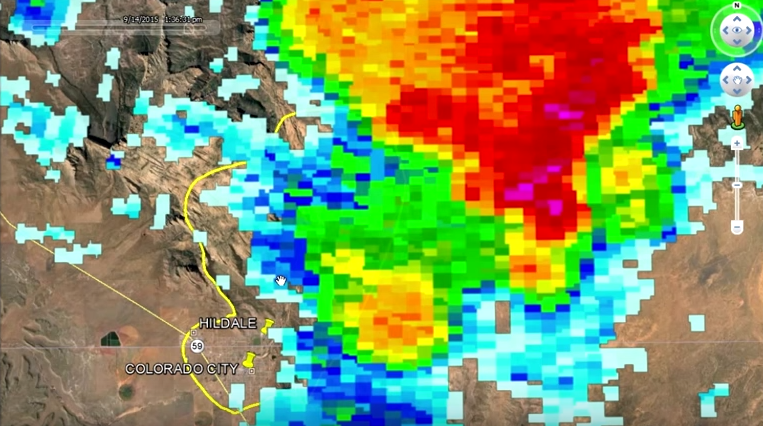 More than a dozen water managers met at the National Weather Service office in Salt Lake City Tuesday to hear from forecasters, and many left cautiously optimistic about 2015 even though the past three years have been drier than normal in Utah. October’s been warmer and drier than usual so far in Utah. The warm trend is expected to continue into winter, but forecasters can’t say how much rain and snow will fall in the coming months. 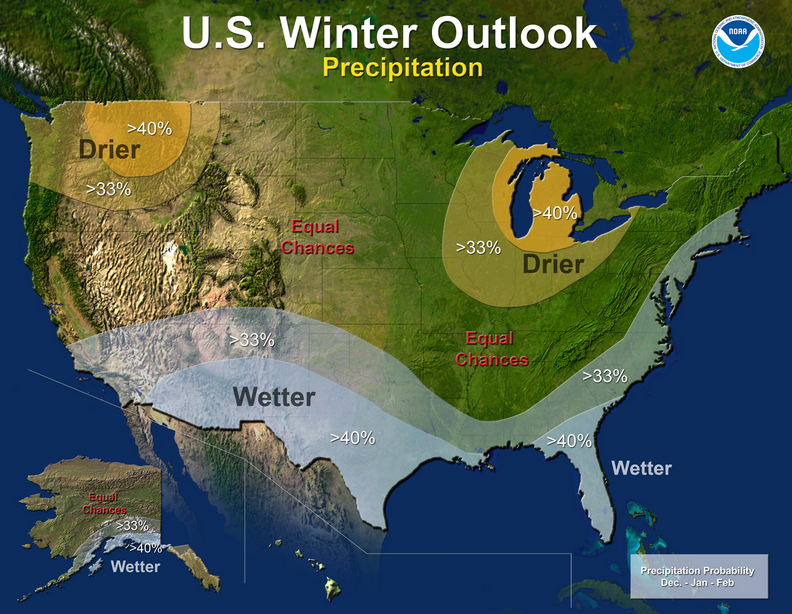 The National Weather Service’s long-term outlook says normal precipitation is just as likely this winter as especially wet -- or dry --weather. But the state’s had three extra dry years in a row, and that might be the single most important factor ahead. Most of Utah continues to struggle with drought. 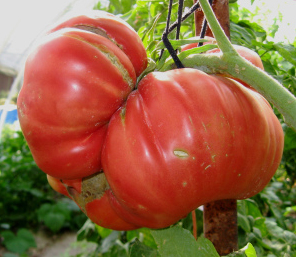 But an especially cool and rainy August has eased the dryness and triggered other consequences, too, including a monster tomato. 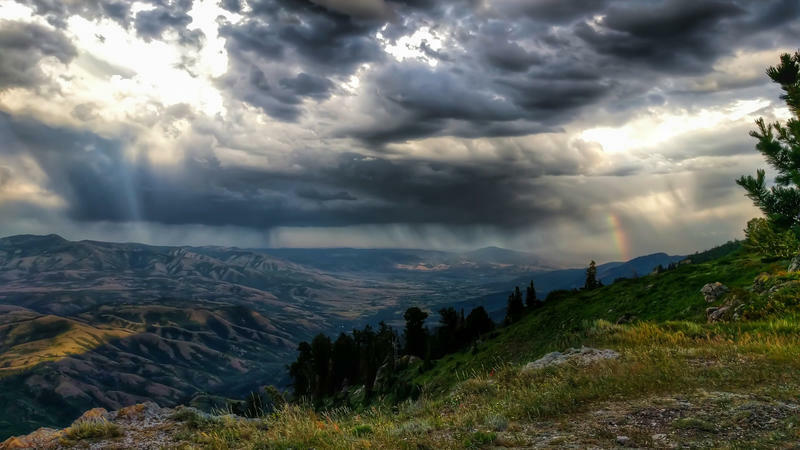 National Weather Service Meteorologist Mike Seaman’s put some numbers to the climate trends that Utahns have been living firsthand this August.